Chineasy Tiles | Play games to learn Mandarin Chinese! Many say learning Chinese is hard. We disagree. 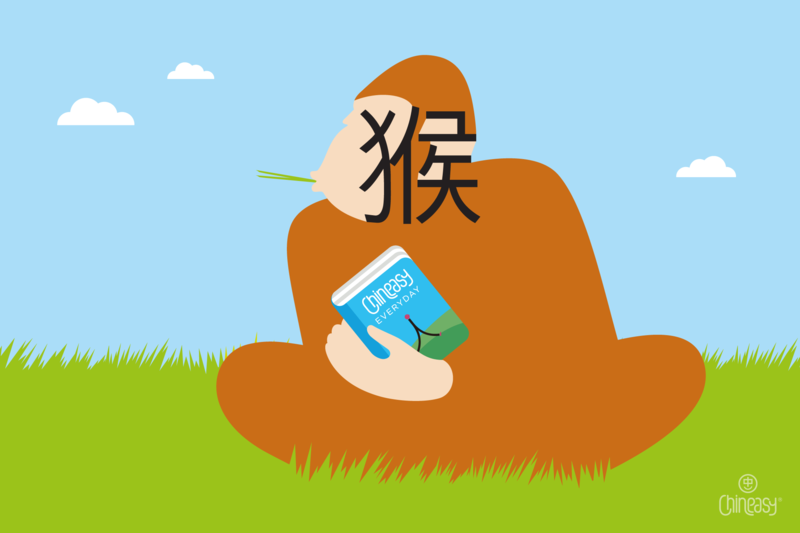 Chineasy really does make learning Chinese easy and it’s a ton of fun! Chineasy helps everyone recognize characters through quirky and memorable illustrations with the mission to bridge the gap between the East and the West. Chineasy’s simple visual approach is underscored by a rigorous educational methodology. Chineasy Tiles, our new invention, has turned Chineasy’s iconic methodology into more than 20 games in one box that allows you to physically rearrange sturdy tiles and cards in high quality to make new words, phrases, sentences with lots of fun and laughter. With our play guides (free download on Chineasy), you will discover and invent endless ways to play and learn. 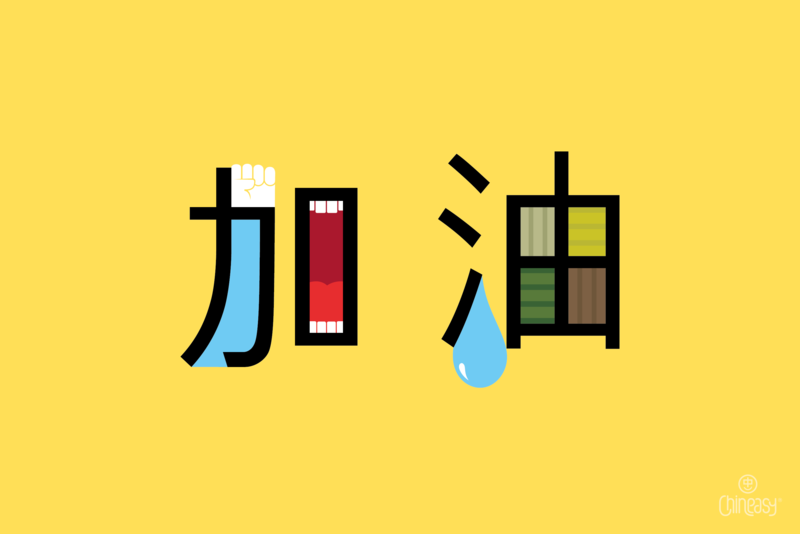 48 characters and 200+ words combinations work for both traditional and simplified Chinese. We’ve road tested Chineasy Tiles with 200+ users around the world. They all loved playing Chineasy Tiles! Get yours right away. Intimidated by complicated Chinese characters? 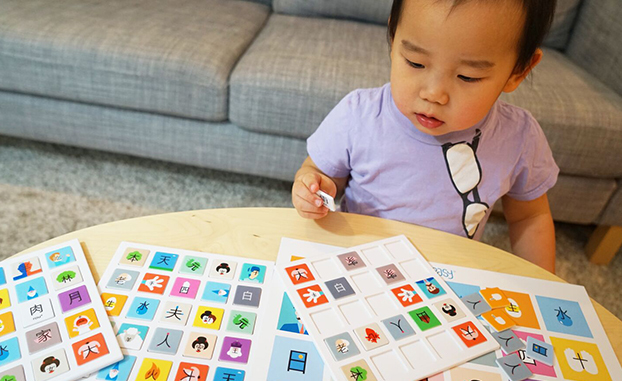 Chineasy Tiles transforms Chineasy’s colorful and illustrative characters into learning games that engage both mind and body. 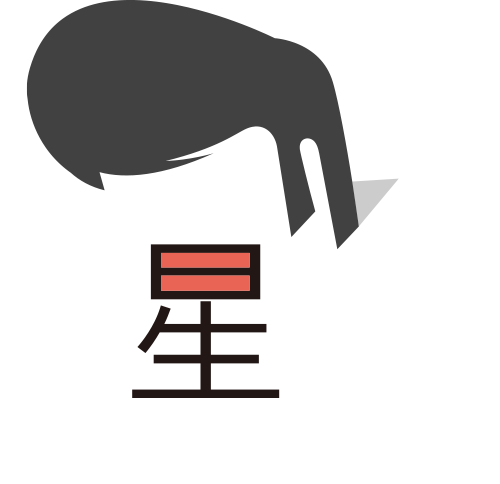 Chineasy helps everyone recognize characters through quirky and memorable pictures. Endless Ways to Play and Learn Chinese! There are more than 20 ways to play Chineasy Tiles in our Play Guide, Teacher’s Guide, and Parent’s Guide (free download on Chineasy!). Even better, anyone can invent their own ways to play and share with the community! With 48 essential characters and hundreds of word combinations working both traditional and simplified Chinese, there are endless ways to play and learn within this box, including Bingo, storytelling, find it first and more games listed. Race through exciting, high-speed games that exercise fine motor skills, or tell stories that cultivate creativity and communication skills. (1) All of them are the same for both traditional and simplified Chinese. (2) We prioritized the high-frequency words and essential radicals, such as 日 (day/sun), 火 (fire), and 口 (mouth). (3) We carefully chose words that can spark teaching moments. For example, 王 (king) and 主 (master) look similar but have different meanings. 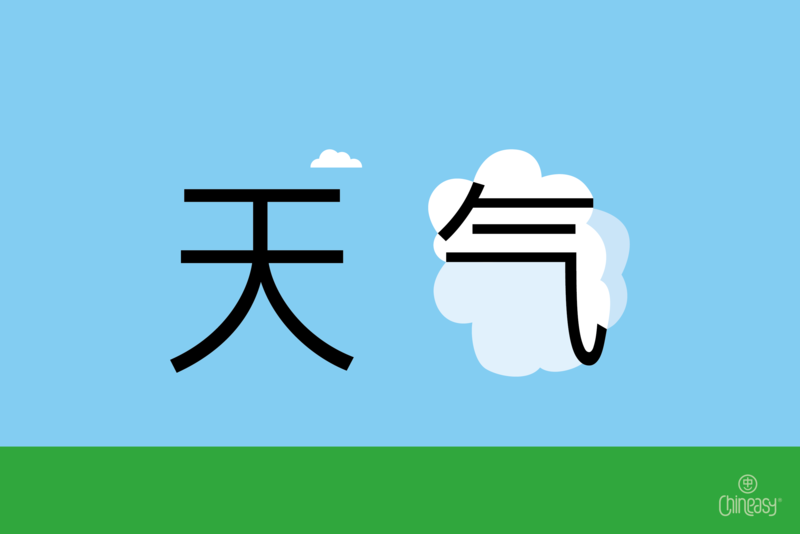 安 (peaceful) and 家 (family), both have the part “宀” with the meaning of “roof”. 女 (woman) + 子 (son) = 好 (good). (4) Iconic design: Chineasy has won numerous international awards such as the Wallpaper Design Award (Life-Enhancer of the Year), Design Museum Design of the Year, D&AD Design Award, and many others. For example, 川 (river) although is not a frequently used character, the design with visual aids made it so easy to remember! (5) Fun: Because learners love them! During user testing, we always ask learners which characters are their favorites, and we found that 丑 (clown) and 球 (ball) are the most popular, especially for young learners. Chineasy Tiles includes waterproof paper board and cards as well as durable plastic tiles printed in full color to ensure years of fun. Chineasy Tiles passed standard consumer safety specification for toys and games. Each box comes with 48 cards, 100 tiles, 1 main board, 4 play boards and 1 cotton bag for you to easily organize your pieces! Let’s play to learn Chinese! We’re thrilled that Chineasy Tiles is featured in Tutorful as one of the awesome ways to learn Chinese: The Ultimate list of Mandarin apps, videos and more!